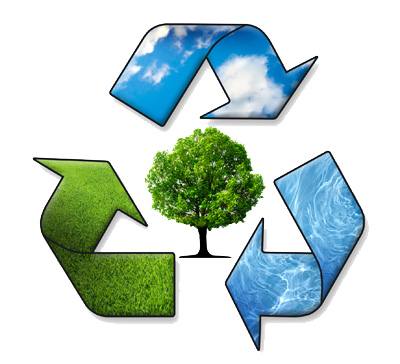 About Us - Granite Environmental, Inc. 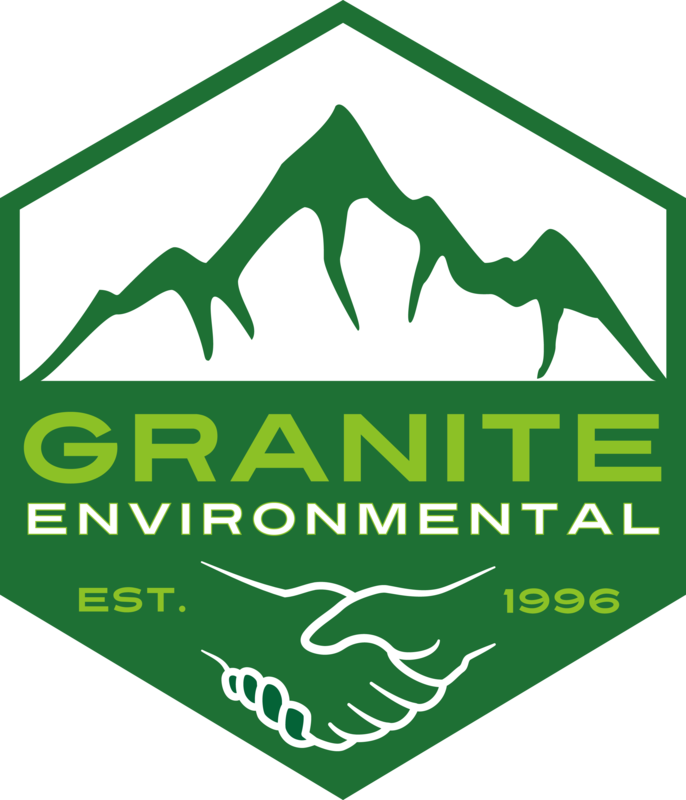 Granite Environmental, Inc. was founded in 1996 with the mission of providing professional, personal, and hands-on management for businesses who faced the ever-growing issue of needing a professional company to handle their environmental service concerns. As the industry continued going through changes, we wanted to keep things simple. That’s why our specialists—who all boast decades of industry experience—are the people you’ll deal with from start to finish. While most of the environmental service industry has gone to customer service representatives answering the phones and fielding client information, we didn’t. Granite Environmental takes prides in providing clients with a more personal, hands-on experience. From answering your phone call to coming out and completing the job, you’re going to deal with a knowledgeable specialists with experience managing the materials you’re contacting us about. Yes, you read that correctly. Our team of specialists are with you every step of the way and are always willing to answer any questions or respond to any concerns you may have. Granite Environmental takes great pride in working with the client to provide them with solutions that meet their needs and wants.